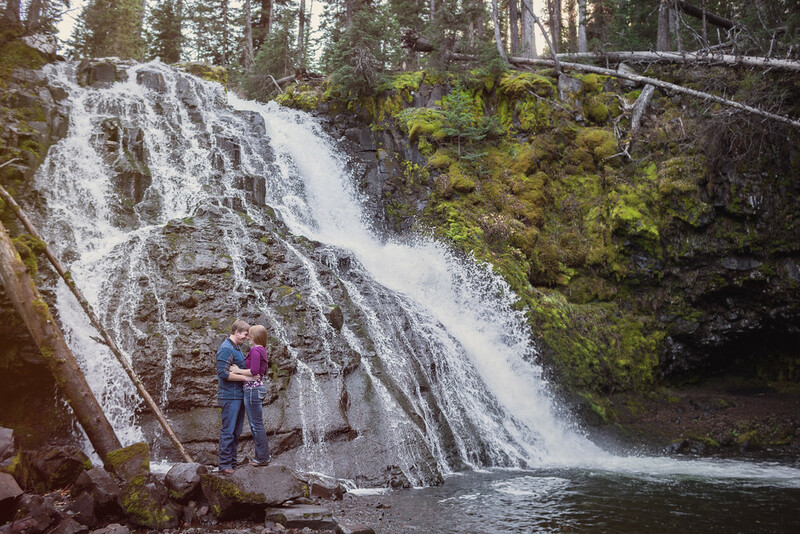 Hyalite Canyon and all of its peaks, lakes, streams and waterfalls, are special for Carrie and Jake. It was their retreat while attending MSU Bozeman where they met and fell in love. Now it’s only 10 days until their wedding in Billings Montana and after that we’ll be meeting up for a shoot in London on their honeymoon. Thank you for sharing your special places and moments with us Carrie and Jake! The food at this place was delicious. The menu options we had at wedding venues chicago were great (it was hard to choose) and one course was better than the next. It was great that they had different options for those who didn't eat what we served. These photographers provide excellent packages keeping the requirements of people in consideration. They hold expertise in covering every moments of a wedding in a well organized manner.